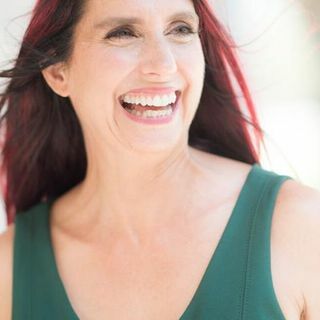 A leader in mindfulness and empowerment, HeatherAsh Amara is the author of the bestselling book Warrior Goddess Training: Become the Woman You are Meant to Be and the new release Warrior Goddess Way: Claiming the Woman You Are Destined to Be. The heart of HeatherAsh’s teachings stems from her long Toltec apprenticeship and teaching partnership with Don Miguel Ruiz, author of The Four Agreements. Over the past fifteen years she has taught workshops and apprenticeships and trained teachers. She ... Maggiori informazioni now travels the world working with women to integrate the feminine wisdom of the ancients into their modern lives. Visit http://heatherashamara.com and www.warriorgoddess.com.